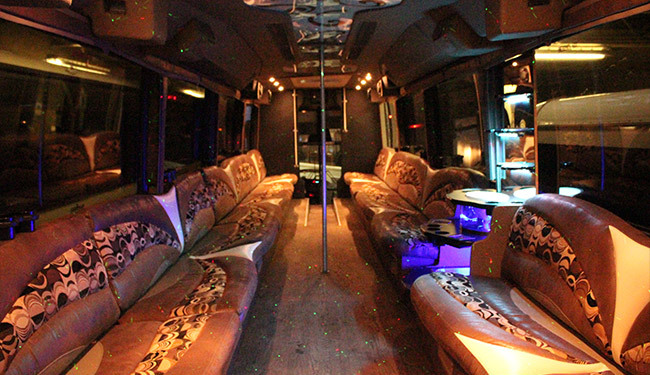 Big spacious limousine and party bus for the ideal birthday event in Grand Rapids, MI. 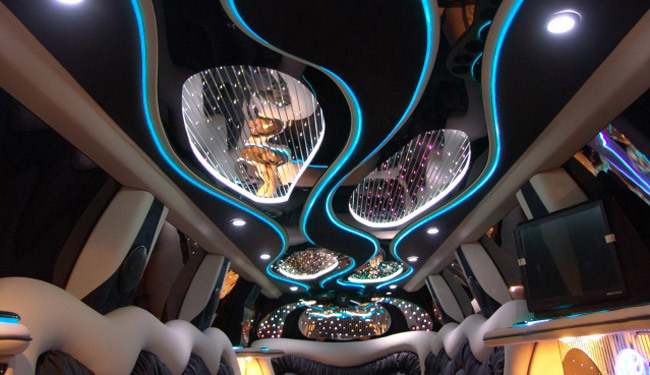 You will be riding in the best limousine in Western Michigan. 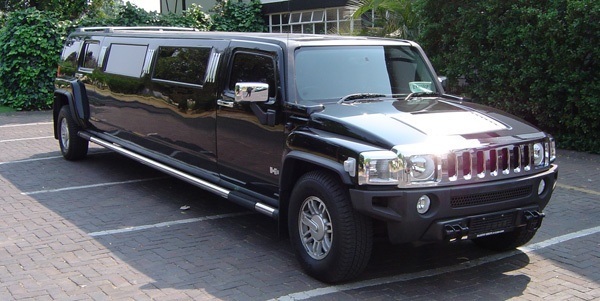 H2 Hummer Stretch Limo, Escalade Excursion, to the big Navigator & the newly added Audi Q7. 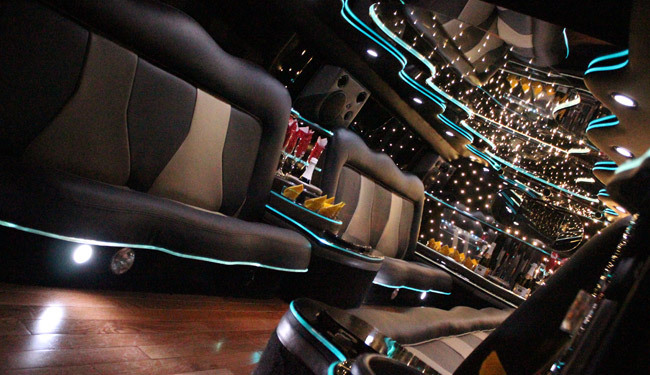 We hate to boast but our limos and party bus is the real deal. You will have plenty of room to let loose, great sound & lighting system to bump to your favorite music from your iPhone or smartphone. Ice cooler to keep the beverage nice and cold, and open seating so that social interactions are unhampered, even with larger groups. 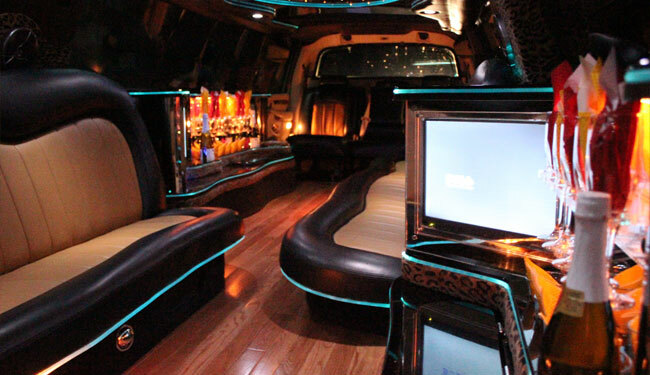 Our limousines are designed for our clients to have the maximum fun while we take you to venue around Grand Rapids or all around Michigan. Why risk a DUI or waste time traveling, when you can let us handle all of the logistics and you & your friends just party in the back? 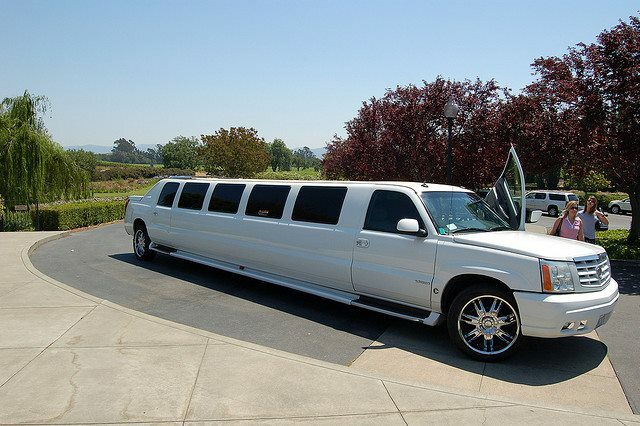 You will wonder why you never ordered Crystal Limo service for your Birthday before. 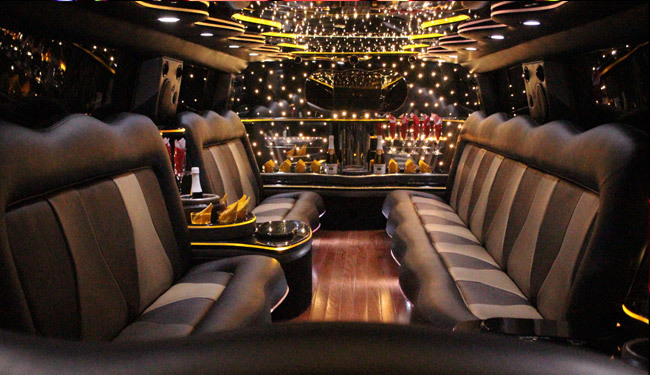 We are certain to meet all birthday needs wit our limousine. We value quality in our service while also keeping costs at reasonable rates. We promise that our line up of fleet will not let you down. We hope to be part of making a wonderful Birthday memory for you.